Roller blinds will make any door or window look great, extremely flexible allowing you to adjust the height. The choices of fabric are endless with various different colours, styles and patterns. Rollers blinds are easy to operate, clean and allergy friendly. Vertical blinds are an effective way to regulate the light, privacy and heat in any room. They are easy to maintain and very durable. With an extensive range of colours and designs to choose from, they will make any window look sleek, smart and stylish offering the right mix of design and functionality. 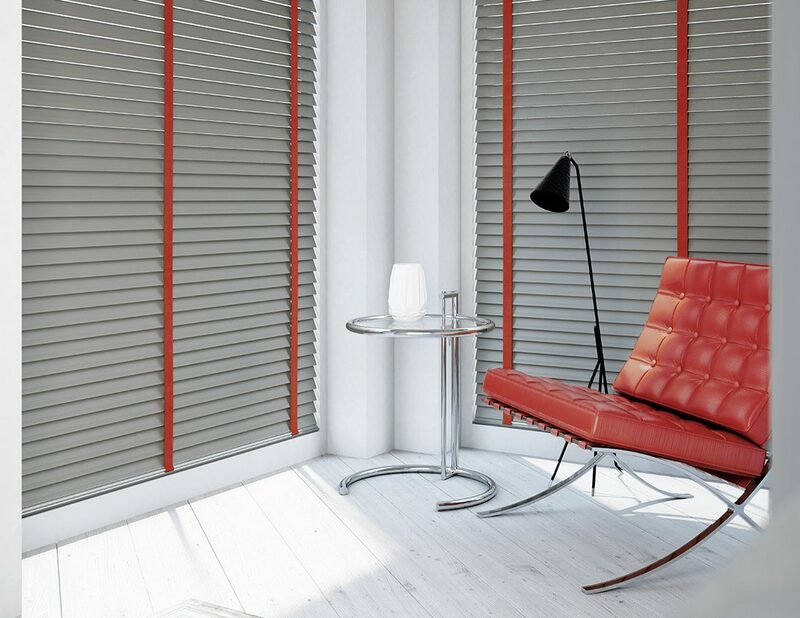 Venetian blinds are perfect for controlling the light and privacy in any room. 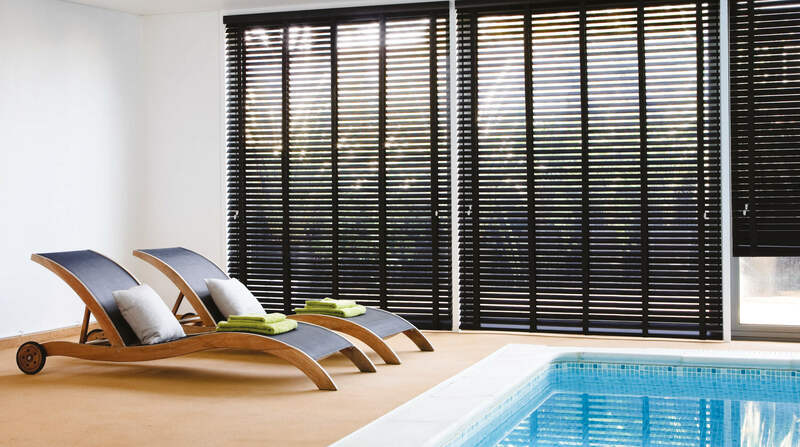 Available in a variety of slat widths 25/35/50mm and styles & colours, from wood, faux wood & aluminium. Venetians will make any window look sophisticated and stylish, a popular choice due to their sleek look, affordability and ease of maintenance. We have an extensive range available, perfect fit, intu, roof blinds, pleated and conservatory blinds.  If you have a specific blind that has not been listed please contact us and we will do our upmost to help you. 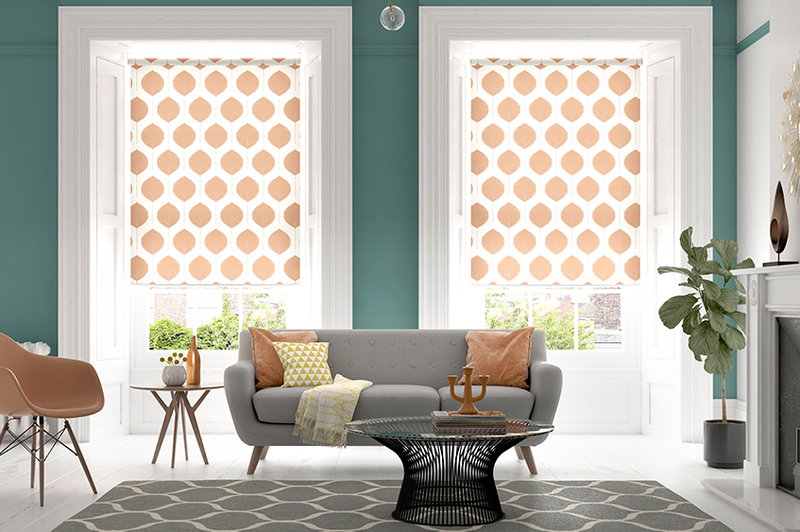 Perfect Fit, Neat fit & intu blinds are currently the most attractive and innovative window blind available on the market today. 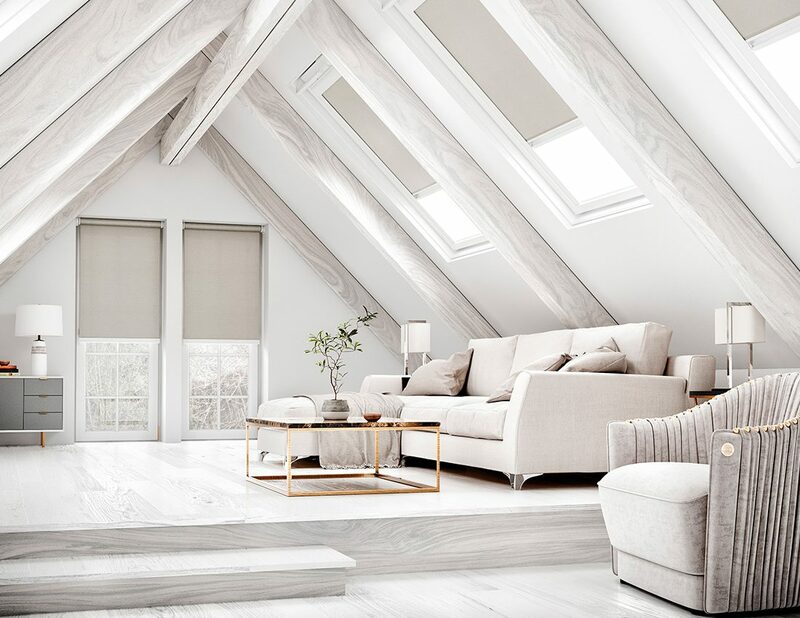 The different systems are unique because the window blind fits neatly into a stylish frame, which moves together with the windows and doors when they are opened and closed giving you the perfect combination of shade and ventilation, available with venetians, rollers & pleated.